The Butler-Spencer Lower School Library includes a wide variety of resources for students, families, and faculty. The collection includes 14,000 books in circulation, dozens of online database subscriptions, hundreds of eBooks, and a variety of children's magazines and professional publications. Materials are updated every month. 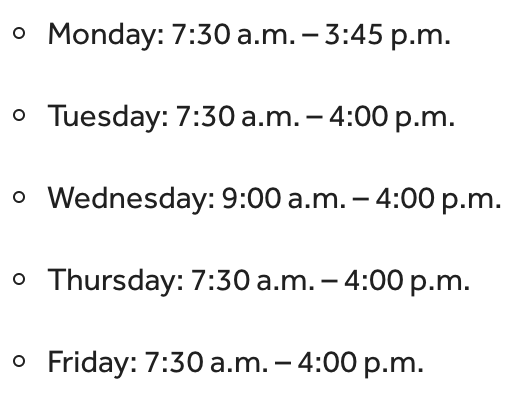 For information on using any materials, please contact the library faculty and staff for assistance. "Something very magical can happen when you read a good book." The mission of the MICDS libraries is to ensure that students and faculty are information fluent citizens, empowered with the knowledge, the skills, and the compassion necessary for success in a rapidly changing world. Foster a love of reading, lifelong learning, and libraries. We are excited to announce a new addition to the Butler-Spencer Library, from Community Day, 2019! 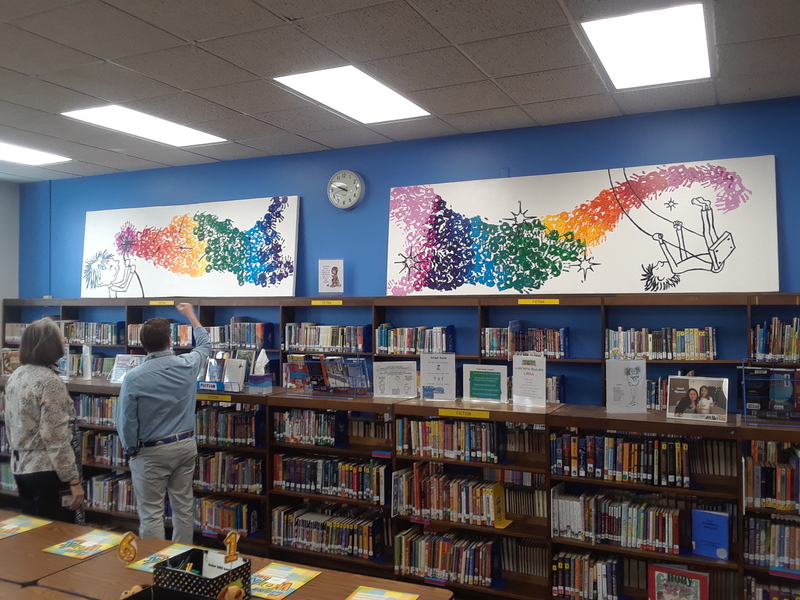 In a school wide effort, all Beasley students participated in the creation of new artwork to be displayed in the Lower School Library. Parents and community members, please take the chance visit and admire the work of your students!